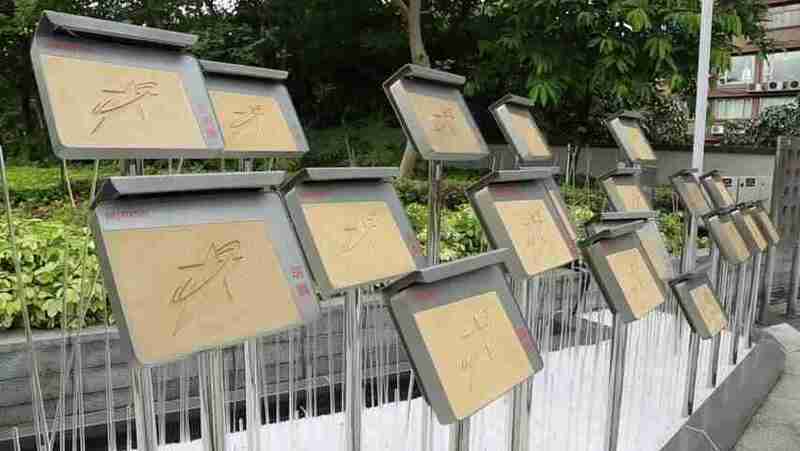 The first day of my visit in Hong Kong was to do bit of shopping along Nathan Road, walk around Tsim Sha Tsui Promenade along Victoria Harbour waterfront, visit a few museums and then went to Gardens of stars as the Avenue of Stars which was closed cause of renovation. 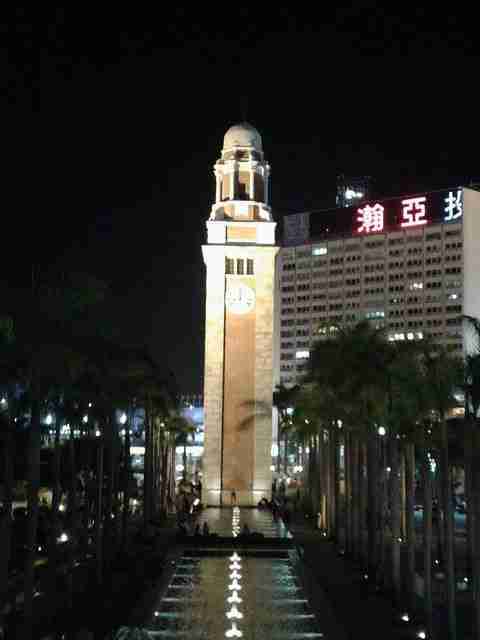 The Clock Tower is also known as Tsim Sha Clock tower. It is the only remnant of the original site of the former Kowloon Station on the Kowloon-Canton Railway. 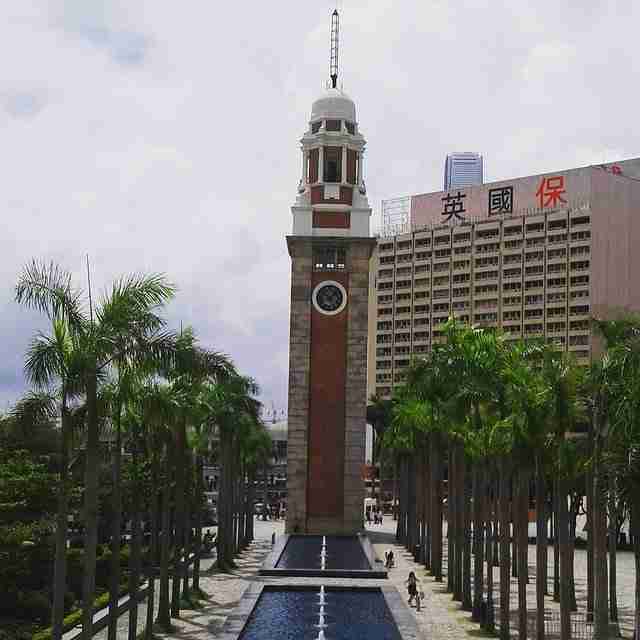 Hence why its official named Former Kowloon-Canton Railway Clock Tower. The Clock Tower peaks at 44 metres, and is topped by a 7-metre lightning rod. Tried visiting the Space Museum which was closed cause it was under renovation. 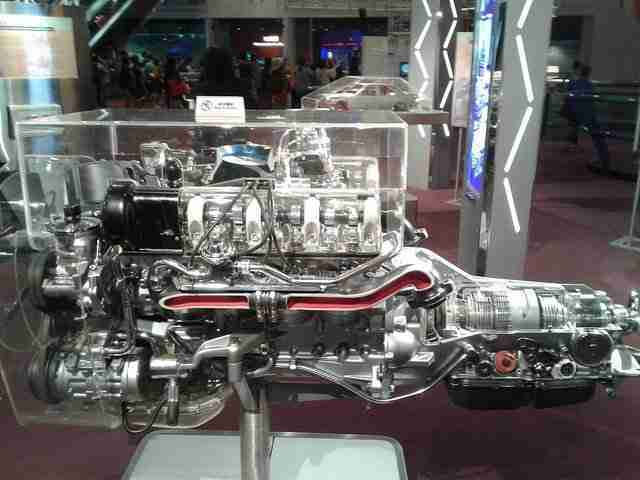 That left the Science Museum to visit which was a short 20 min walk away from the Tsim Sha pier. The museum was fairly cheap at HK$30 which included the exhibitions. There was 3 levels which had a kids exploration section on the top level. There were no real queues to get in but was building up went I was leaving. They had some interesting demonstrations in the other sections. But at the end of the day in was more suited for kids. With the Avenue of the Stars been under renovation, it seems to have been relocated to the TST East Waterfront Podium Garden. Ever night at 8pm, there is a light show also called Symphony of Lights show at Victoria harbour. The Hong kong skyline at night, is a sight to see. And is a must see.